SugarDaddyCatch intends to provide a platform where sugar daddies and babies chat, catch and date. Just like any other sugar daddy dating site this site is also free to join. You can sign up easily and make your profile by providing some of the basic information. It is like replica of other dating sites although it presents itself as an exclusive one. There are many reasons why this site is not so recommended especially for those who are seriously looking for a sugar relationship. Signing up as a sugar baby is easy, simple and fast as well. You simply need an email address, phone number and user name. To create the profile, you need your physical description and photograph. There are mostly photos of young sugar daddies out there and they offer catching up with matured men. However, once you create the profile you will be able to check out the profile of people you find interesting and then you can check out on your own whether you are a lucky one or not. The site is free for registration, but a sugar baby cannot do much with a free profile and you will have frequent pop ups asking you to upgrade your membership. If you make a quick search on sugardaddycatch you will find that many people claim that their profiles are being stolen from other sites and displayed out there. They even show you online even if you are not there registered. This shows that there are many fake members’ profiles which would be definitely hard to distinguish. Many people who used to upgrade their membership find it hard to cancel their membership there. Even after cancelling they are charged at least for a month’s subscription. So, before you share your credit card details with the site, check out its security policies and make sure your details are safe and not used on that site. SugarDaddyCatch claims to have 5 sugar babies on each sugar daddy. So, if you are a sugar baby, you will be facing a slightly difficult situation finding a good sugar daddy for you. However, with some fake profiles as reported by real time users can also create practical difficulty here. Moreover, once you start exchanging messages or chatting with the person on the other side, you will figure out in no time whether the person is real or fake. However, if you are a sugar daddy looking for relationship with no strings attached, you can chat with the selected one and see whether she fits in your needs and expectations. Just make sure you are chatting with a real person out there and not wasting your emotions to a computer-generated message sender. The site offers app facility which helps you find an arrangement anywhere, anytimeon any device. Here you don’t need to waste time on drama and at the same time you get honest and upfront date with someone who might redefine perfect relationship and perhaps satisfy all your needs too. For sugar babies the site offers an opportunity to get financial stability, pay college fees or unpaid bills and along with that get valuable guidance for long term stability. Not only this, you can catch with experienced men and start dating with true gentleman, provided you find a real one. You can get expensive night out experiences, shopping deals and travel exotic countries. So, if you are young and attractive woman struggling in early part of your career, give sugardaddycatch a try because its not all bad. Check out to find a partner who can pamper you and perhaps be a partner for long time as well. Sugar daddy dating sites are where you need to search for the person you wish to hang out with. The site is not going to provide you one. So, after all, it depends on you, your search talent and along with all, how you are capable of impressing your dating partner. We are here to help you and give right suggestions. Creating a profile is free which makes it at least worth to check out on initial level. The only thing is that you should upgrade your profile only when you feel comfortable. Previous postNY RichDate Reviews (NYRichdate.com) – #1 NYC Sugar Daddy Site? 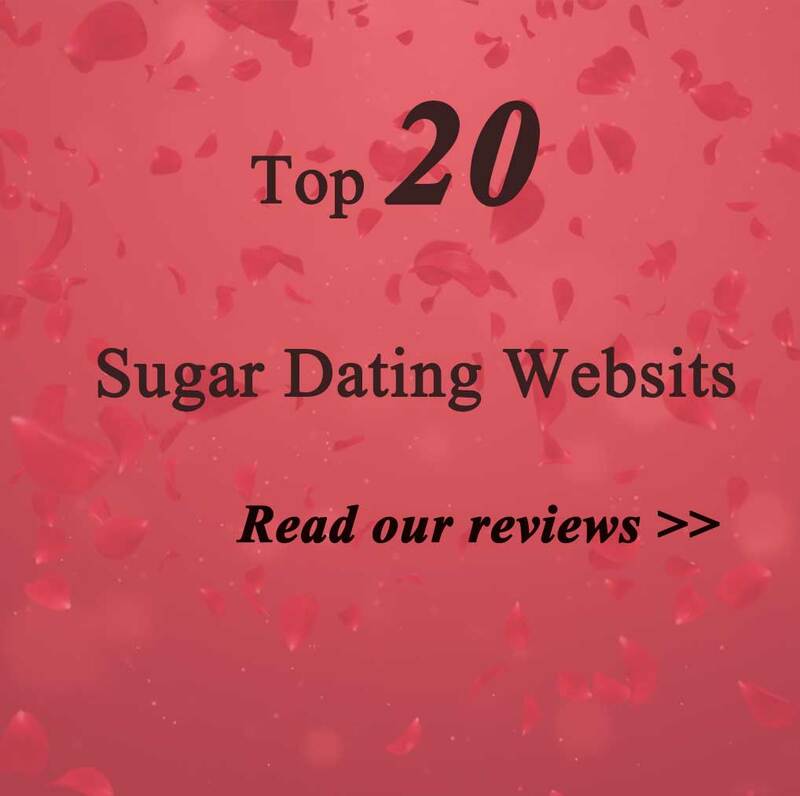 Next postSugarFlame.com Review [3/2019] A Sugar Dating Site Not So Good?